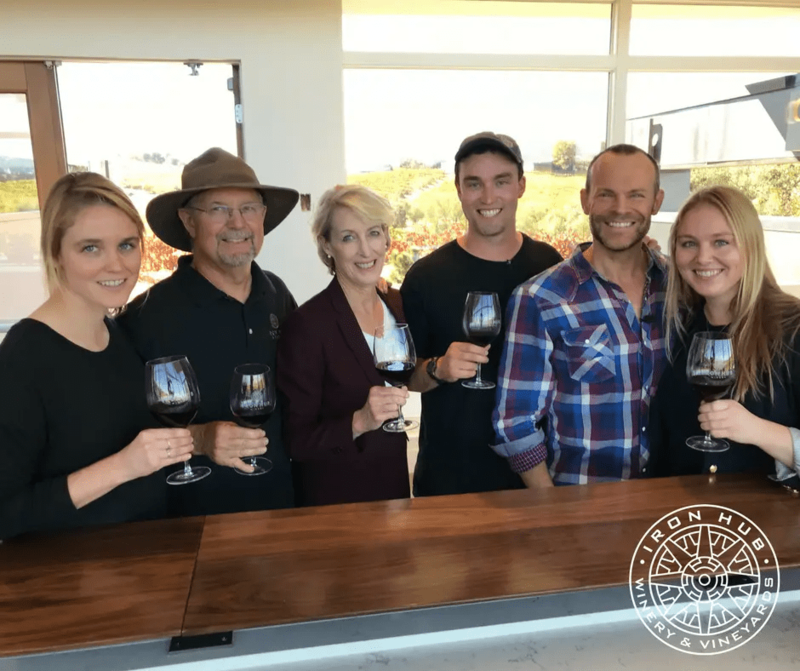 KVIE Public Television‘s (Channel 6) Rob Stewart (Rob on the Road) visited Iron Hub Winery on October 26, 2017. Stay tuned for details on our tasting room opening celebration in November. Watch video.